CrossFit Ennis is the culmination of a lot of passion, ideas, and beliefs from three Clare people who are passionate about Health, Wellness and Fitness, although from a very varied background of fitness and business, the combination of the expertise from, Trevor Slattery, Eli Brace and John Burke, has allowed for a balanced and well thought out approach to this revolutionary Fitness system to Ennis, and Clare. Eli is a former soldier and is currently a Firefighter in Limerick City. He spent his military career training soldiers in all aspects of fitness in his capacity as a PTI (Physical Training Instructor).Eli’s love of intense training and pushing the limits of his own capabilities is evident in his ability to motivate athletes of any experience and skill level. 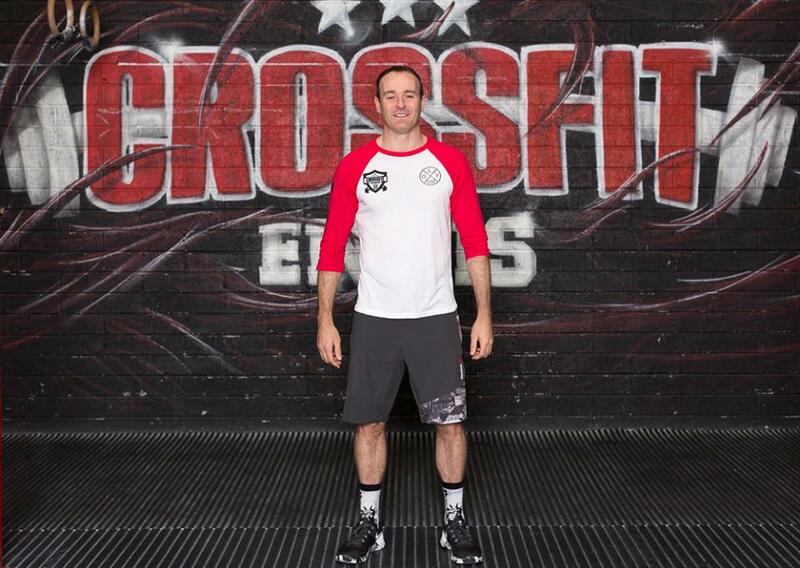 Eli came to CrossFit in 2012 with the hope of improving his own fitness and bringing something new to classes he was coaching at the time, he was immediately impacted by not only the physical challenge, but also the community of people he encountered .What he found changed his views on training and he has adopted CrossFit methodologies ever since. 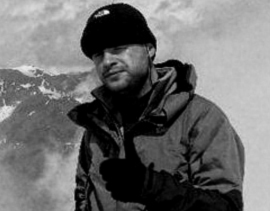 Eli is a CrossFit Level 1 & Level 2 Trainer & has also completed the CrossFit Olympic Lifting Trainer Course, the CrossFit Gymnastics Course, the CrossFit Aerobic Capacity Course and is currently completing the Catalyst Athletics Weight Lifting Certification and Weight Lifting Ireland Level 1 Certification. Trevor is also a former soldier and is currently a Firefighter in Limerick City. He has over 10 years of experience in personal training and fitness instruction. He is a qualified Strength and Conditioning Coach who is heavily involved in team training. Utilizing his extensive experience, Trevor has found himself moulding and guiding many individuals as they pursue their own goals. Trevor’s knowledge of fitness and training along with his ability to connect with people from all backgrounds is his greatest strength. His expertise on athletic performance, power training, speed training and weightlifting make him one of the best in everything he works with. Trevor is a CrossFit Level 1 & Level 2 Trainer, CrossFit Aerobic Capacity Coach and has also completed Weight Lifting Irelands Level 1 Certification. John got bitten by the CrossFit bug after some training with Trevor and in CrossFit Limerick , his personal goals saw him setting his sights on some big mountains, after previously recording many summits in the Alps, including Mont Blanc, the Matterhorn, and experiencing many technical climbing trips to Scotland on graded snow and ice, as he trained and supported two Everest summitters. John successfully summited Ama Dablam(6812m) in late 2015 and after many years of preparation and training John successfully became the first Clare man ever to Climb the highest mountain in the world and stand atop Mt Everest in May 2017. We look forward to seeing where his next great adventure will take him, but, in the meantime John hopes to bring his experience in business to help promote and grow CrossFit in Ennis and Clare. 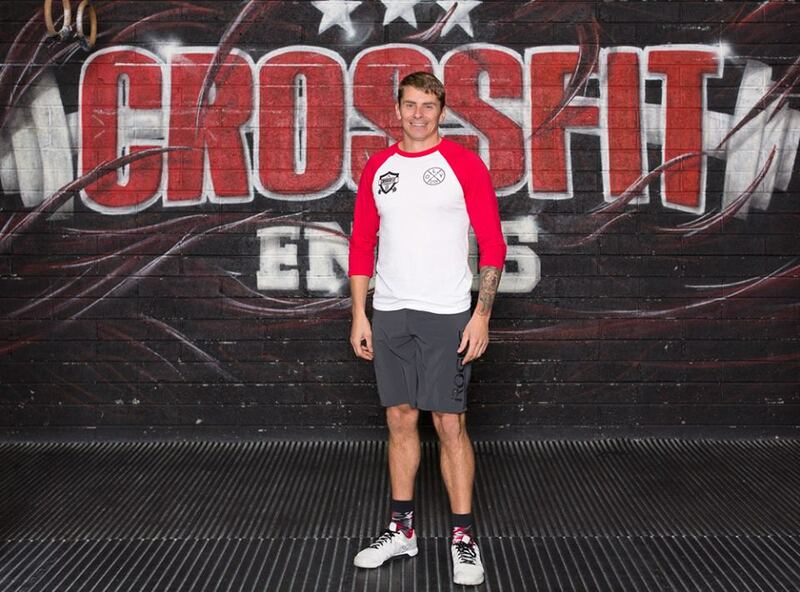 Alan is a Solicitor and first started CrossFit when CFE opened in January 2014 and he immediately fell in love with the sport and the whole community aspect around CrossFit. His main fitness background is surfing and martial arts and holds a 2nd Dan Black Belt in Taekwondo and was also a Taekwondo instructor for a number of years. He trained consistently since he first started and thoroughly embraced and enjoyed the constantly varied movements and challenges that each CrossFit WOD brings. 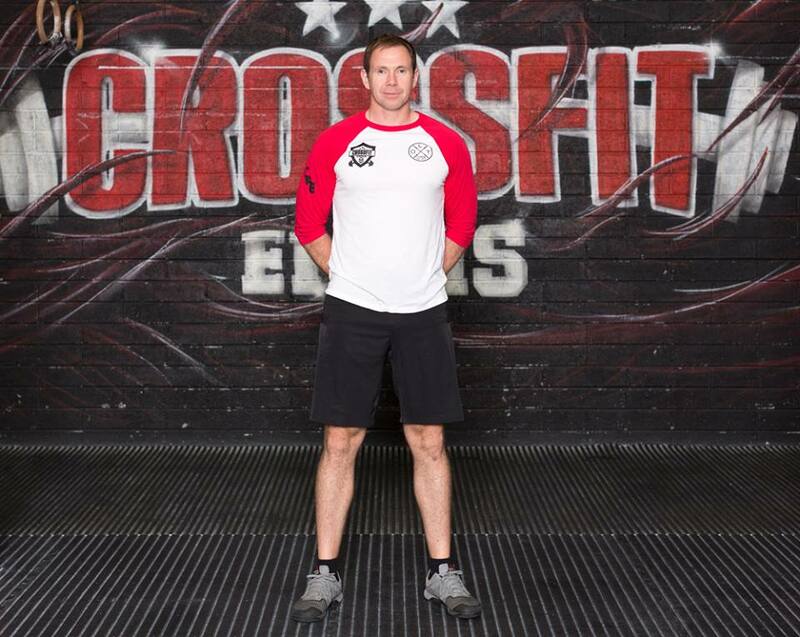 In October 2015 he successfully passed his CF Level 1 Trainer Course in London and has been a coach in CFE since.Alan has also completed the CrossFit Gymnastics Certificate as well as the Weight Lifting Ireland Level 1 course. He enjoys the competitive side to CrossFit but equally enjoys learning the mechanics of each movement and how to perform same more efficiently. 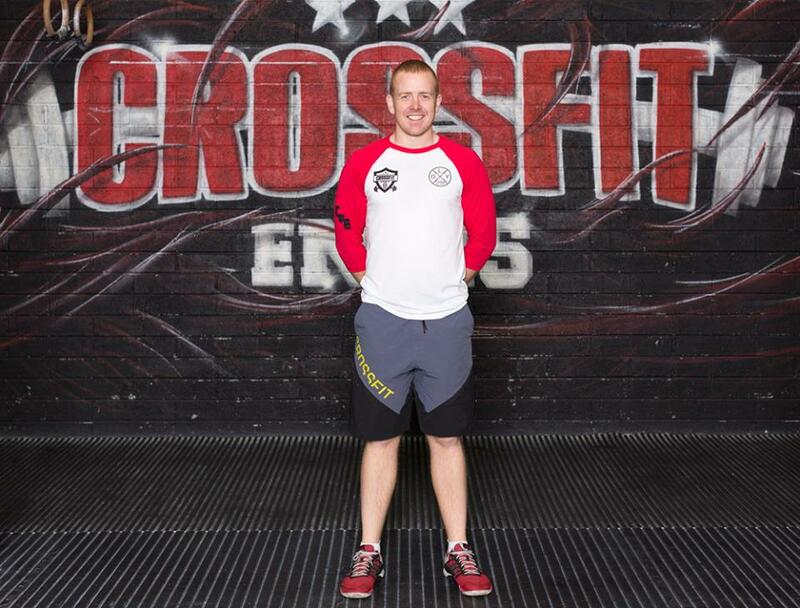 He hopes to do a number of other CrossFit Courses in the coming years so he can improve his own technique and share that knowledge with his fellow members..
Alan currently runs our Gymnastics Classes at CFE and has helped many of our members achieve some fantastic results.